Derek Roehl Signs For The Manchester Storm! 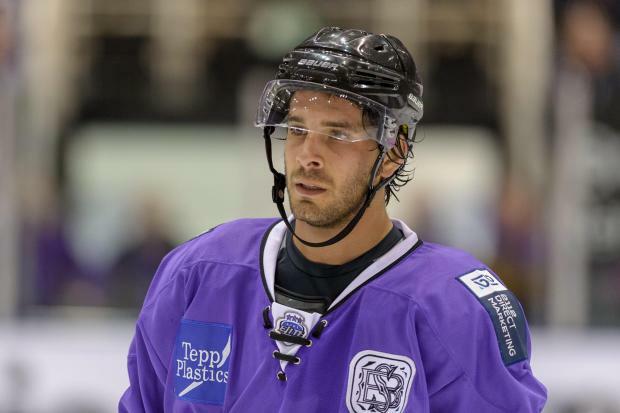 The Manchester Storm are delighted to announce the signing of American forward, Derek Roehl, for the remainder of the 2015/2016 season. With the new addition of Roehl, the club have released Matt Caria from his contract. 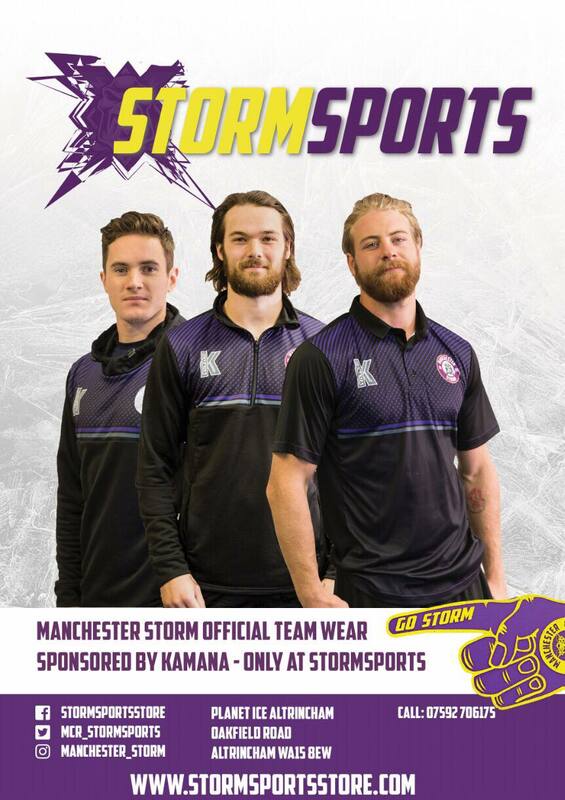 Everyone at the Storm wish Matt all the best moving forward, and thank him for his time with the club.